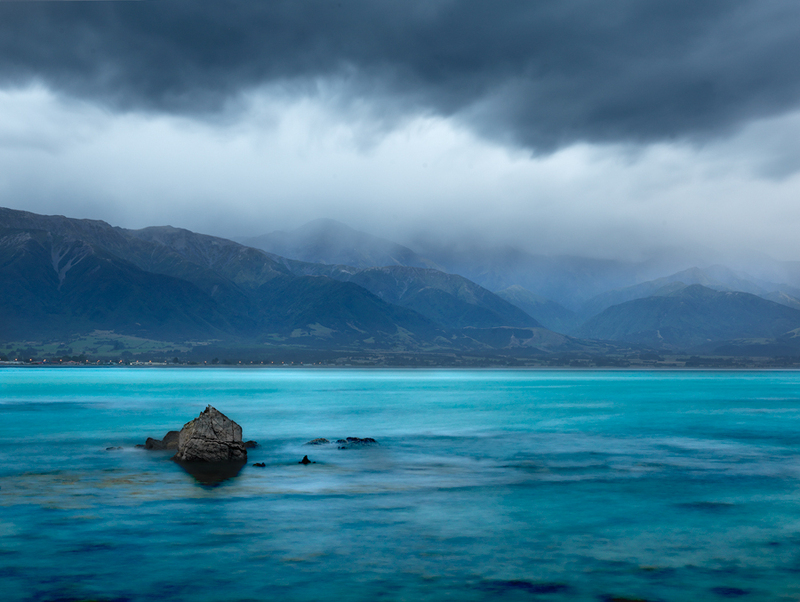 I drove up from Christchurch to stay at Kai Koura, its a Nice town situated in a big Bay with mountains over to one side, I took this photo at sunset as the storms were rolling in just before the rain hit and the light was shining over the mountains. was bloody cold this morning! but was worth it, first time down here and this place has so many spots too shoot! could spend a lot of time shooting down there. This is another stitch with the Hassy. Hasselblad H4D-40, 35-90mm at 35mm. Thistle Cove – Esperance, The sand on these beaches is like nothing else Ive seen so fine and white! 3 image stitch with the blad! 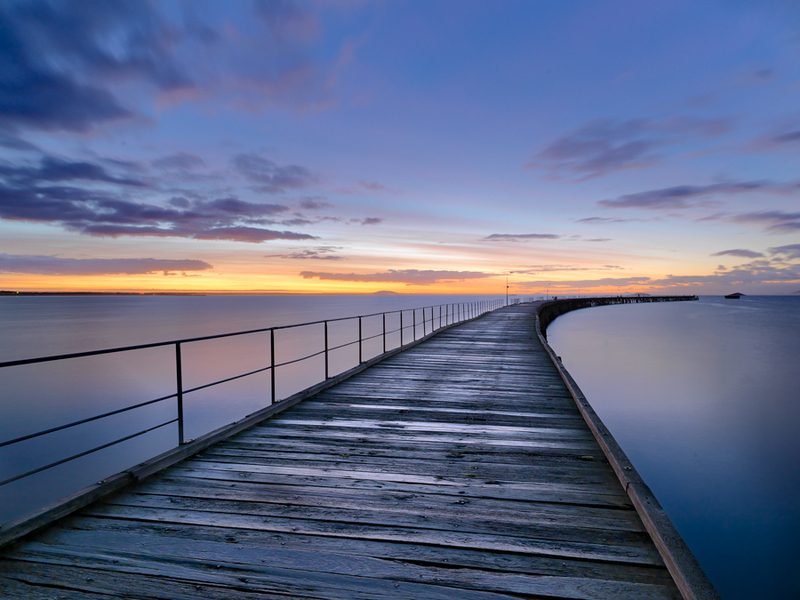 The Pier – Esperance, first image Ive edited from the trip to Esperance, shot at sunrise I also took a panorama from the shore a bit later which turned out nice aswell. Hasselblad H4D-40 28mm lens 45sec at f/16 iso 100.